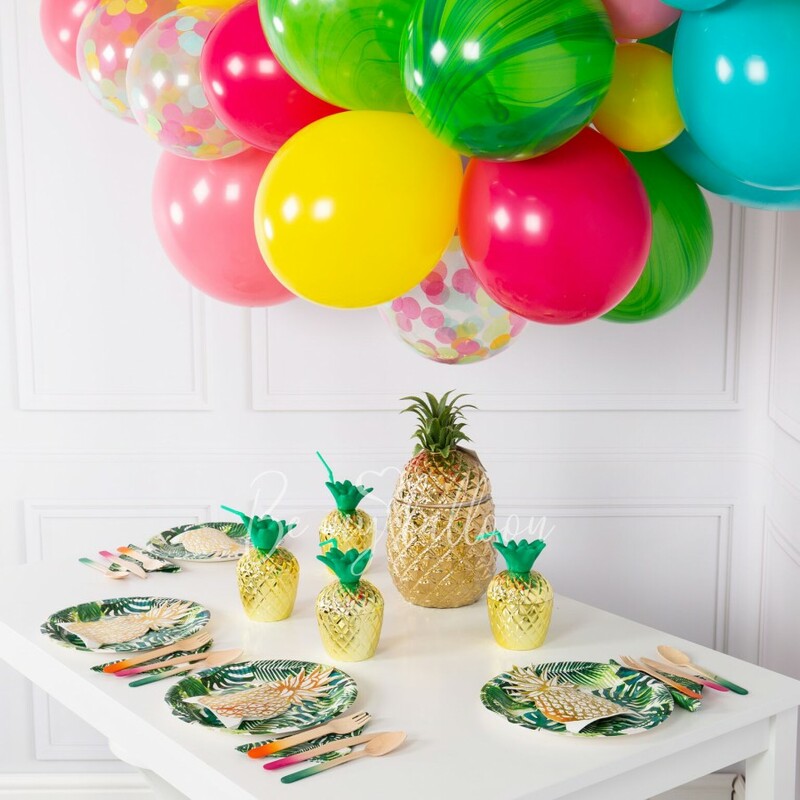 This gorgeous Tropical Balloon Garland contains all you need to create your very own statement party piece! 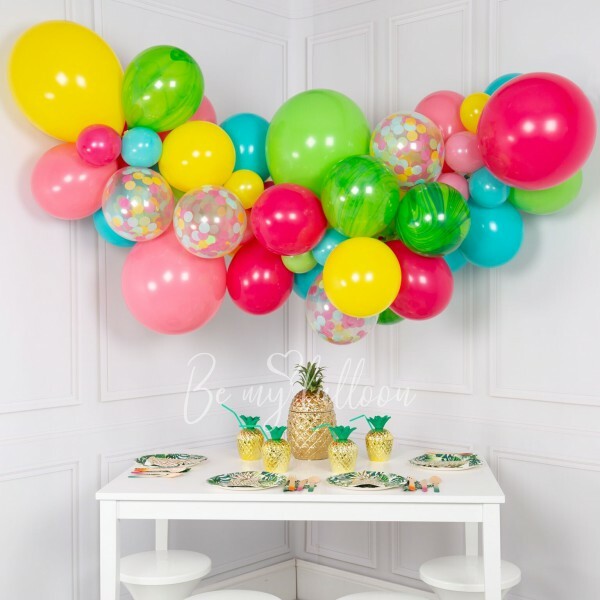 Perfect for parties, weddings, and corporate events, this garland can be assembled and placed indoors or outdoors. The size of garland is 2 meters.